A riveting, emotional story of one wrestling family's refusal to give up, to be able to endure tremendous emotional pain, and to keep moving forward toward achieving their ultimate goal: to care for and to cure their daughter Jessica, who as a normal 18-year-old college student, has suddenly been placed in a medically induced coma, and to continue to live and love life. Without dying inside. One, without the other was just unacceptable. JohnA must fight to keep living in order to keep his daughter from dying. In every loss, there is a lesson that you need to learn, and one by one when you learn the lessons, they will all come together to make you a man. 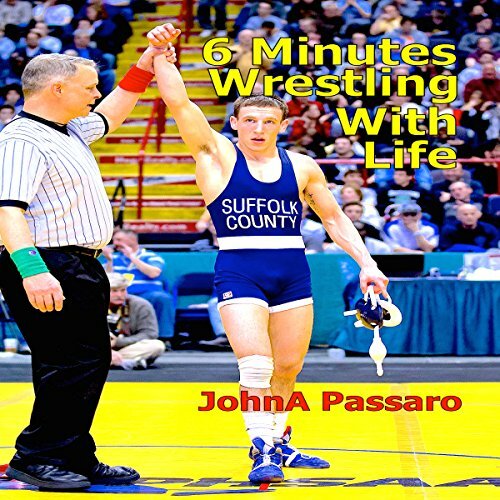 Twenty-six years ago, JohnA's goal and mission in life was to win a New York State Wrestling Championship. He committed himself to a lifestyle, made the sacrifices, put in the time, starved himself, and even shaved his head; he had the hunger, the desire, and the determination. But he came up short. For many years after JohnA graduated, it seemed like he got nothing out of his six years of total dedication to the sport. That the trade off of what he gave and what he got in return to the sport of wrestling was way out of whack. He hated wrestling for it. Until he had extreme adversity in his life. The reward that you seek, may not be the reward that you receive... And slowly but surely, JohnA started to realize how much the sport of wrestling actually gave back to him. Much more than he ever knew. When life throws you to your back, you need to know how not to get pinned. The sport of wrestling provided JohnA with a much greater reward than the one that he sought - to stand on a podium for a few seconds - it provided him with a way to live life. A belief system that he would use to help him win his ultimate battle in his life - to save his daughter and continue to live and love life. What an amazing story of a family’s fight for life with wrestling as a backdrop. 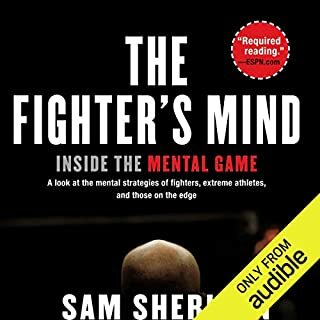 I can’t recommend this book enough and five stars does not do it justice. might not be what you expect, might be more. incredible heart wrenching telling of the events in the author's life. 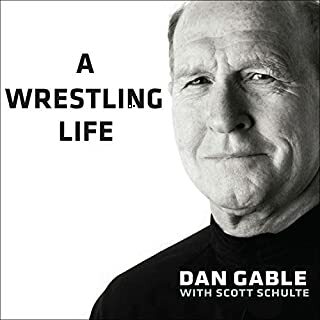 Great listen for any parent, bonus if wrestling parent. only distraction was the obvious dub overs during the story, can tell by the slowing down of the speech and change in voice. One of the best books I have ever read. 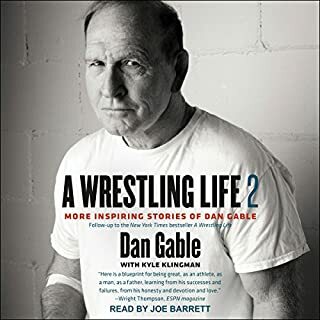 It's not a wrestling book, but a book on finding victory in life's greatest trials. finished this book iless than 24 hours. such an amazing story about overcoming life's most challenging situation. roller coaster of emotions. I will listen to it again soon.